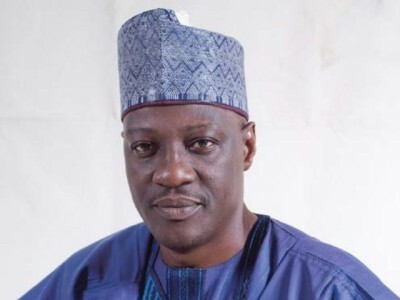 KWARA State Government yesterday said that the N5 billion Federal Government bailout loan to some distressed states’ governments remain the cheapest and most efficient means of paying accumulated arrears of salaries and allowances owed primary school teachers and employees of local government areas (LGAs). 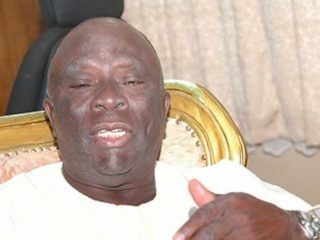 Besides, it said that the loan would cover all outstanding arrears of pensions and gratuities owed retired Local Government workers in the state. 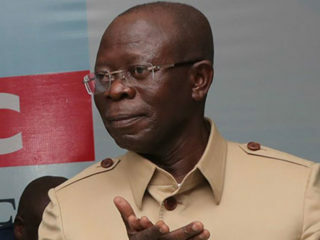 In a statement in Ilorin by Special Assistant Media and Communications to Kwara state Governor Abdulfatah Ahmed, Dr. Muideen Akorede, said that the N5 billion loan, when received, would bring relief to local councils, their staff and retirees adding that the federal allocations are currently inadequate to meet salary, pension and gratuity obligations at the state and the local government levels. A breakdown of the N5 billion liability shows that as at July 2015, the total salary arrears for Local Government workers was N2, 012, 999, 522.40, while salary arrears for primary school teachers stood at N2, 143, 414, 338.55. Total LG Pension arrears stood at N523, 160, 259.38 while arrears for LG’s Statutory Contribution to Kwara State University (KWASU) is N70, 464, 259.89 Outstanding payments for sundry services was put at N267, 806, 538.40. The state government said it is clear from the figures that the N3.6b combined June and July allocation to the 16 local government councils was inadequate to meet current and outstanding salary and pension arrears not to talk of development projects. The government therefore expressed confidence that the N5b loan bailout will clear all outstanding arrears and provide the local government councils with affordable repayments so that they will continue to meet future salary, pension and project obligations. 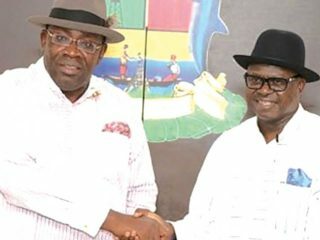 The statement also reiterated that the State Government does not interfere with local government council funds as all due allocations are released after statutory deductions for teachers’ salaries, pensions and gratuities, teaching service allowance, statutory contributions to KWASU, training, and sundry support services. It also stressed that bank charges and loan repayments are deducted at source by banks. The State Government therefore commended the House of Assembly for its speedy approval of Governor Abdulfatah Ahmed’s request to convert the N5b arrears into a Federal Government bailout loan and expressed the optimism that the intervention will make salary and pension arrears at Local Councils an issue of the past. It said the government’s renewed Internally Generated Revenue (IGR) drive would augment any future shortfalls in allocations from the Federal Government and therefore solicited the support of all citizens and residents of the state to initiative’s success. What about the arrears of the state tertiary institution? Who is going to pay for those?